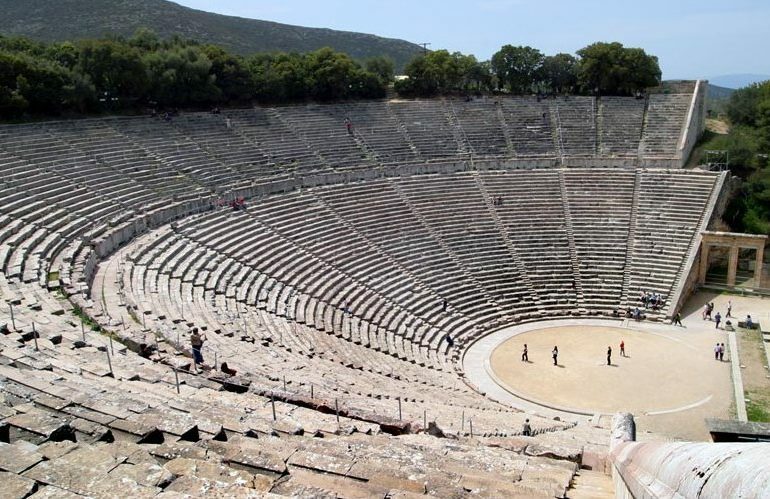 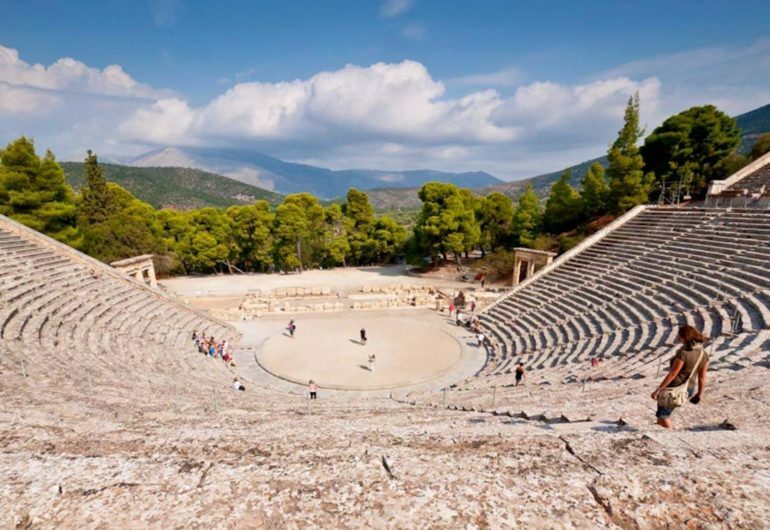 Information on the Cruise: Setting course to Palaia Epidavros Port, where you can visit the famous Theatre of Epidavros that is considered to be the most perfect ancient Greek theatre in regards to acoustics and aesthetics. 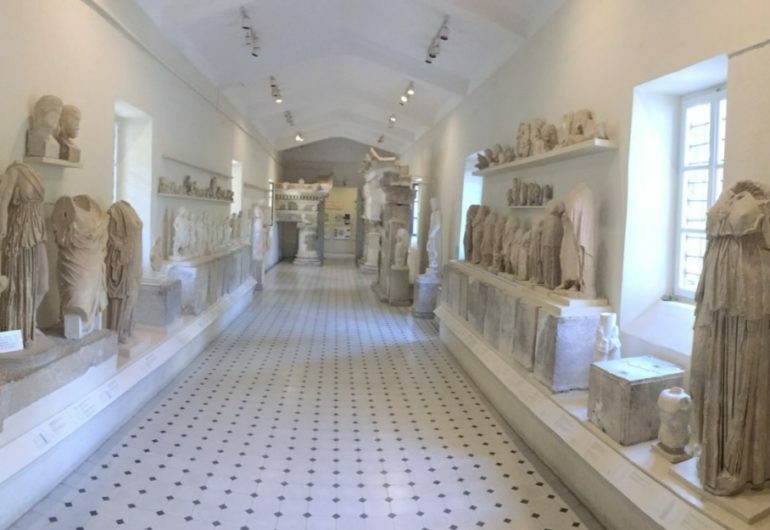 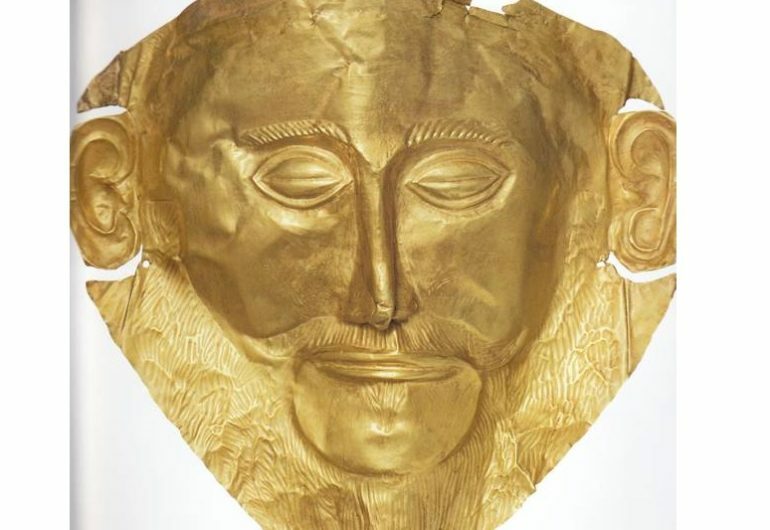 Optional visit to Mycenes, one of the major centres of Greek civilazation in the second millenium BC. 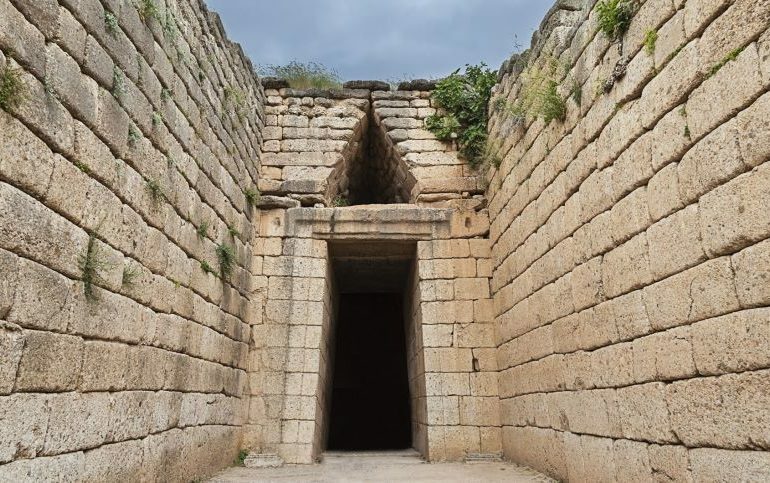 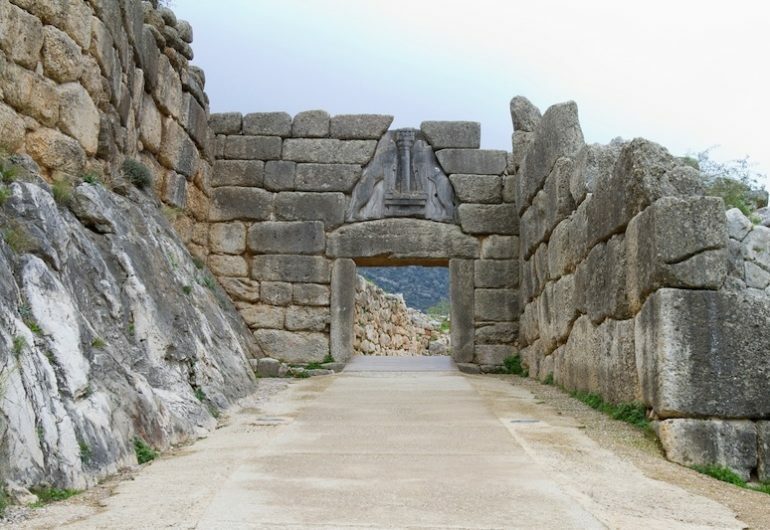 The fortifications on the acropolis, and other surrounding hills, were rebuilt in a style known as cyclopean because the blocks of stone used were so massive that they were thought in later ages to be the work of the one-eyed giants known as the Cyclopes. 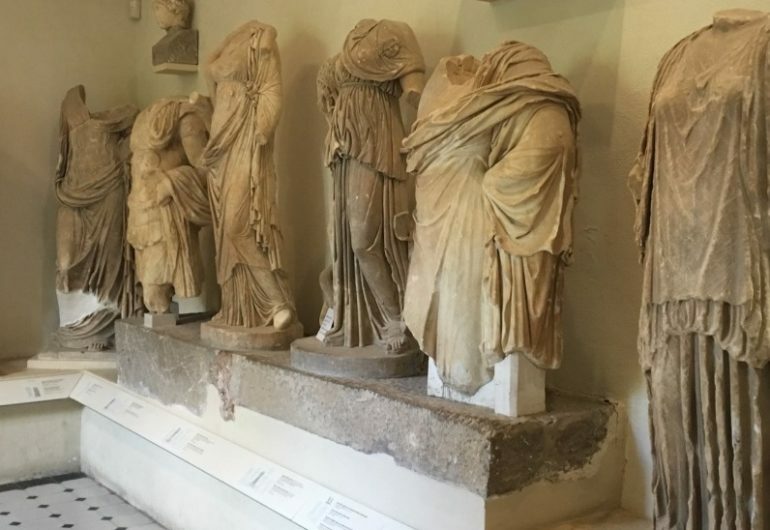 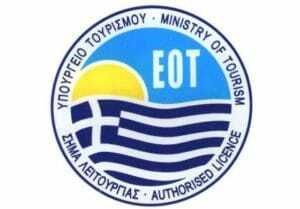 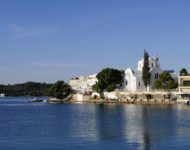 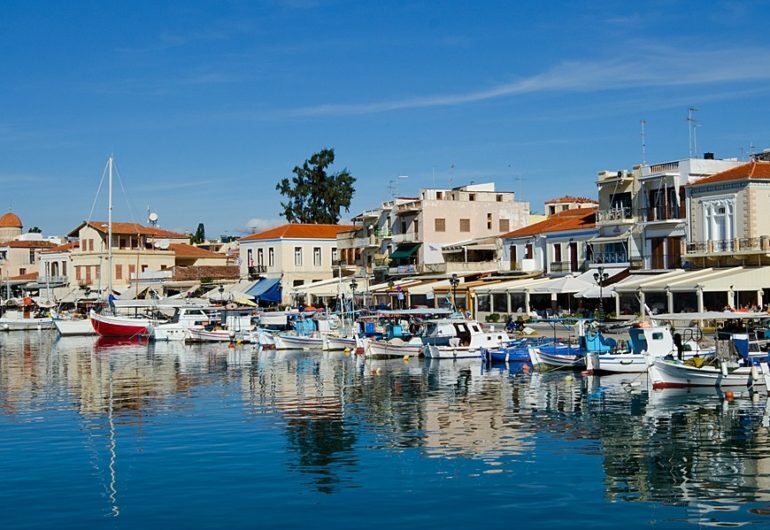 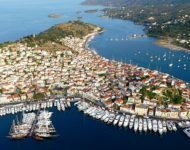 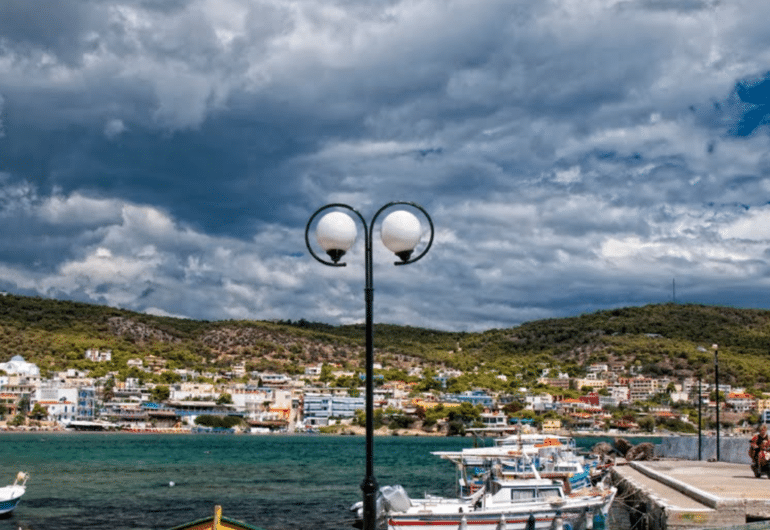 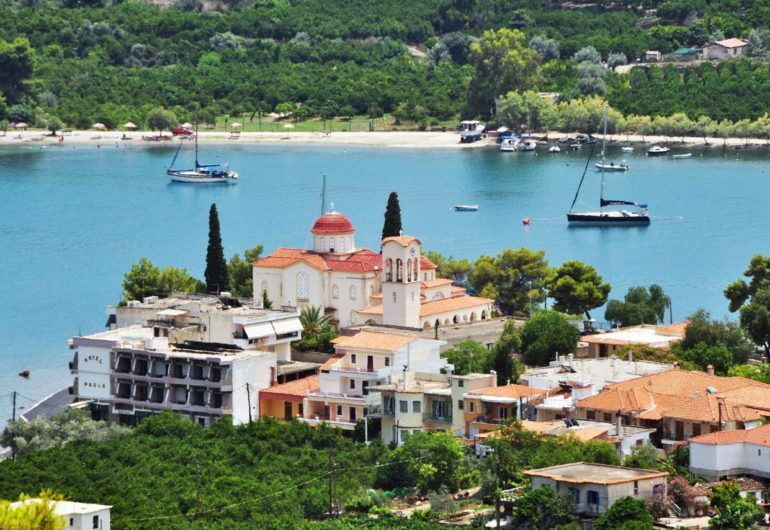 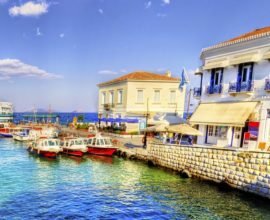 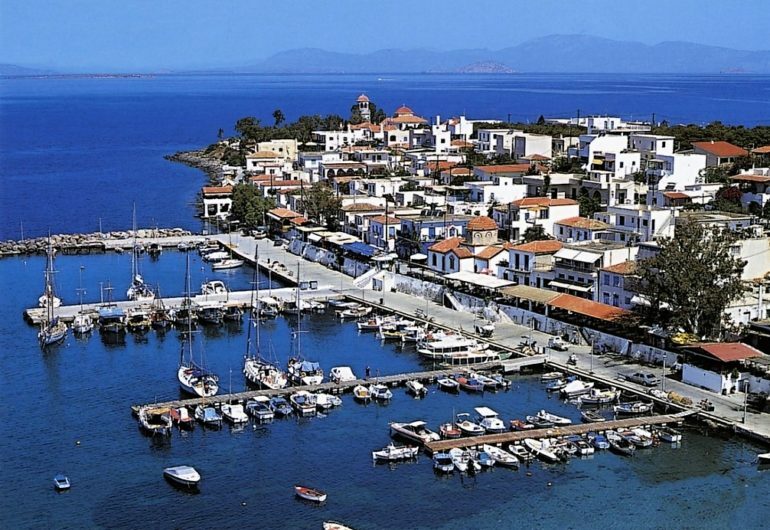 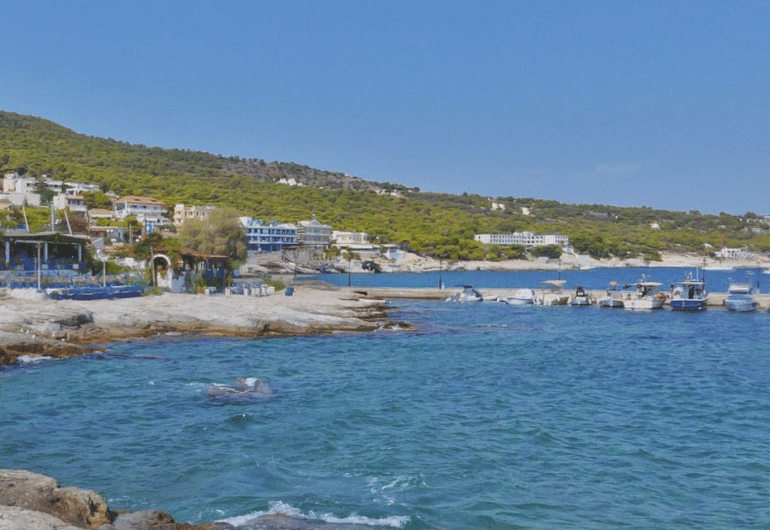 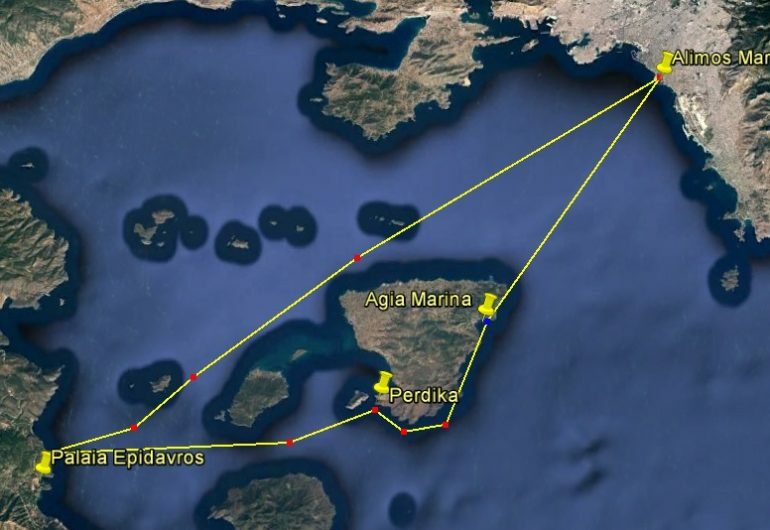 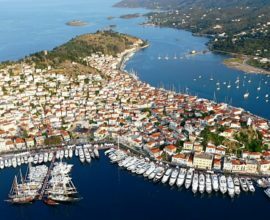 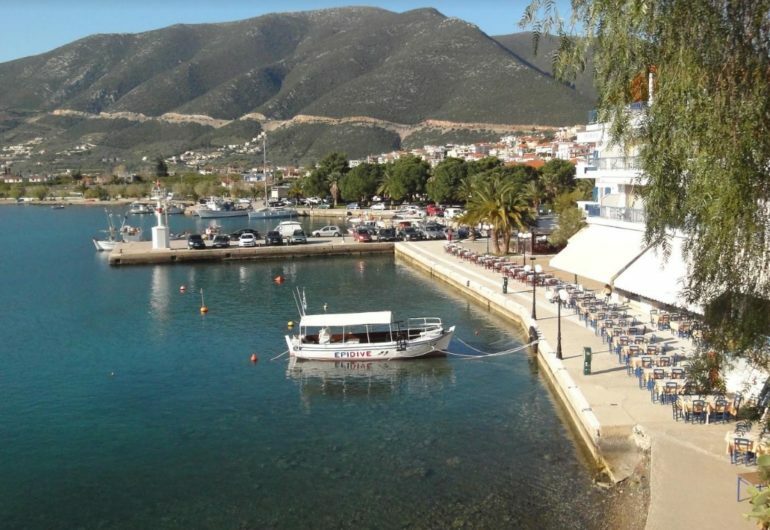 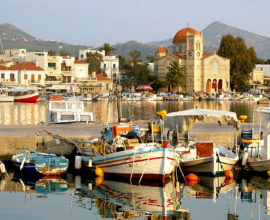 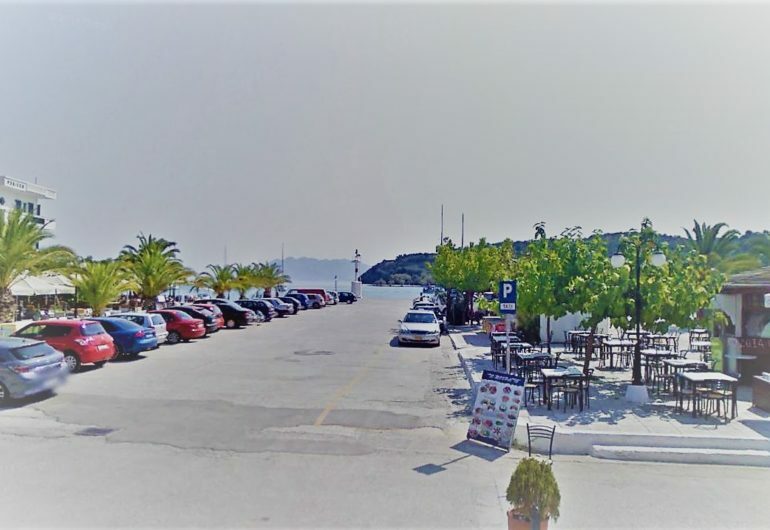 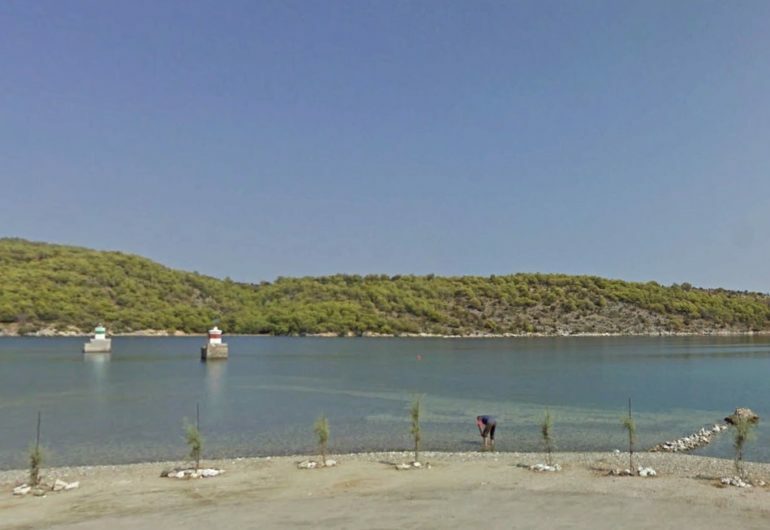 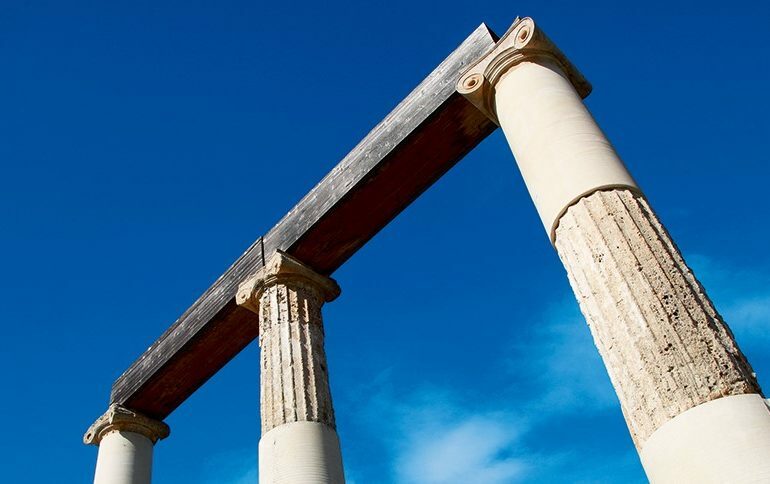 Finishing touring in antiquities, we return to the port of Palaia Epidavros for embarkation and cruise towards Aegina island, for lunch drop off at Perdika and optional second stop at Agia Marina. 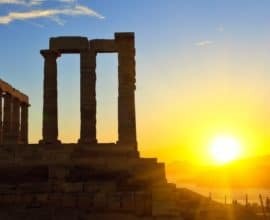 Cruising back to Athens, you will enjoy a beautiful sunset on the way.